A. 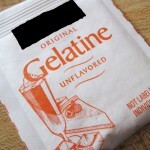 When dried bones from a kosher species of animal go through chemical processes that render the substance unrecognisable and uneatable, they lose their original character and become a new entity, and the gelatine made from them is allowed by some authorities. However pig hides are deemed non-kosher and pig bones are considered unacceptable in all circumstances. There are many authorities who forbid any gelatine derived from animal sources on the basis that when drying bones there is no guarantee that the mixture will be free of meat, and gelatine is collagen extract which is like marrow, not bone. 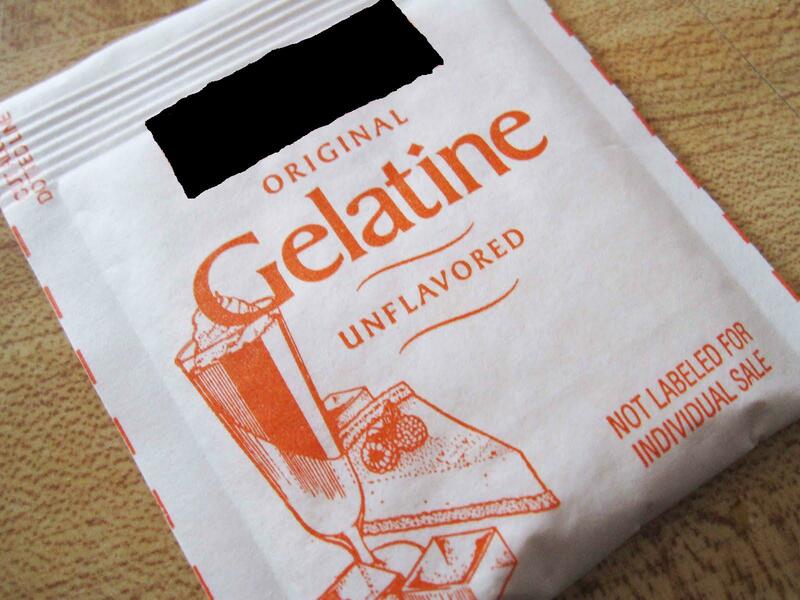 There are brands of gelatine available that are totally vegetarian.